With Financials Cloud, Oracle offers a broad suite of capabilities designed to empower modern finance and deliver customer success with streamlined processes, increased productivity and improved business decisions. Experience agile finance, gain a competitive advantage and get crucial insight to advance the business. Technology is fueling a change in finance. Cloud computing, once a vision, is now the reality for leading organizations. Visionary finance leaders view applications and technology as a service. The service must be secure, reliable, scalable, and available from any device and at any time — all while it lowers costs and minimizes integration complexity. The demand for immediacy in reporting throughout the organization continues to rise. Whether you’re an executive, manager or a clerk, you need the right information and the right time and in the form that suits your role. Dashboards bring exceptions and action items to you in a single location, eliminating blind spots and quickly resolving exceptions. 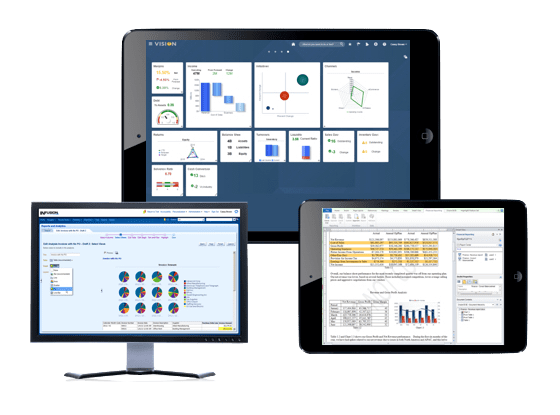 Whether you’re looking to solve a specific business challenge today or a complete suite for the future, Financials Cloud has complete coverage of end-to-end best practice business processes that are there when your business is ready. 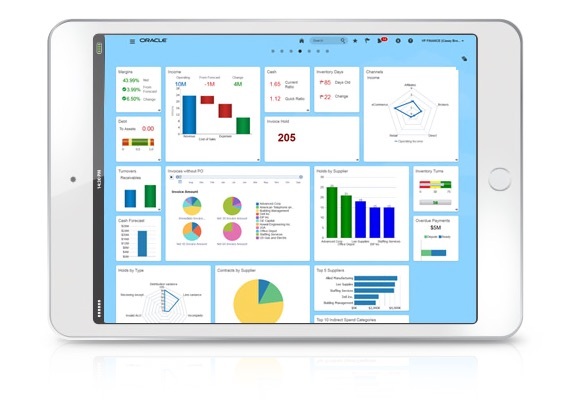 Did You Know: Oracle Financials Cloud (GL) and Oracle Planning and Budgeting Cloud leverage the powerful Oracle Essbase. Limit your exposure, not your expansion. Financials Cloud is a complete, modern solution delivering continuous innovation in key technologies such as mobile, social and analytics deployed in the cloud to achieve more, faster, and with fewer resources. Scale to Process Millions of Transactions Every Minute. a step in the lifecycle of a particular business flow and usually leads to several additional transactions. In fact, a single initial transaction can lead to 20-50 additional transactions. These “transaction multipliers” drive up the volume of financial transactions at increasingly higher velocities, so it is important that scalability tests take multipliers into account. Oracle has conducted controlled tests designed to measure the scalability of Oracle ERP Cloud Services against high-volume business activities. The tests demonstrated that the cloud service exceeded expected processing capabilities for very large volumes of transactions and easily surpassed scalability expectations. Leverages SkyBridge experience of implementing Oracle Cloud applications.